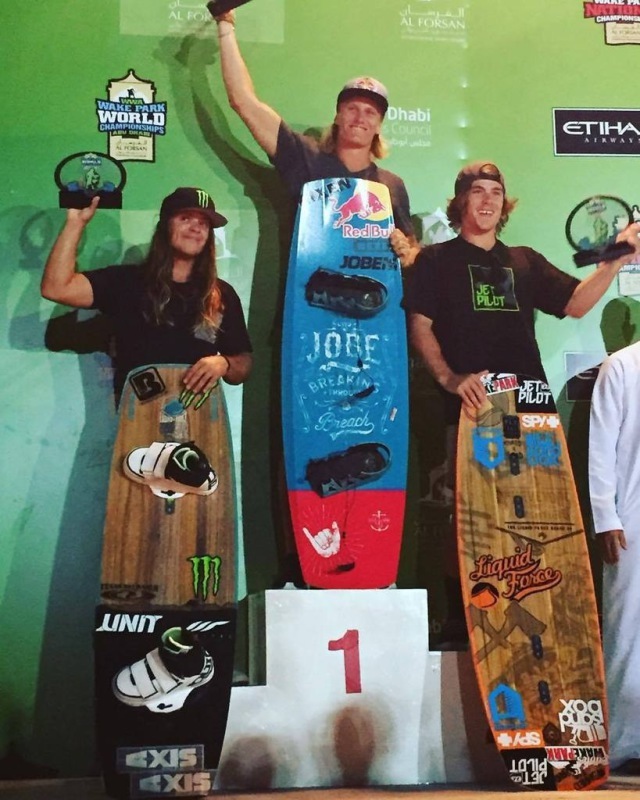 Fresh news coming straight from Al Forsan cablepark in Abu Dhabi where the WWA championships took place today. 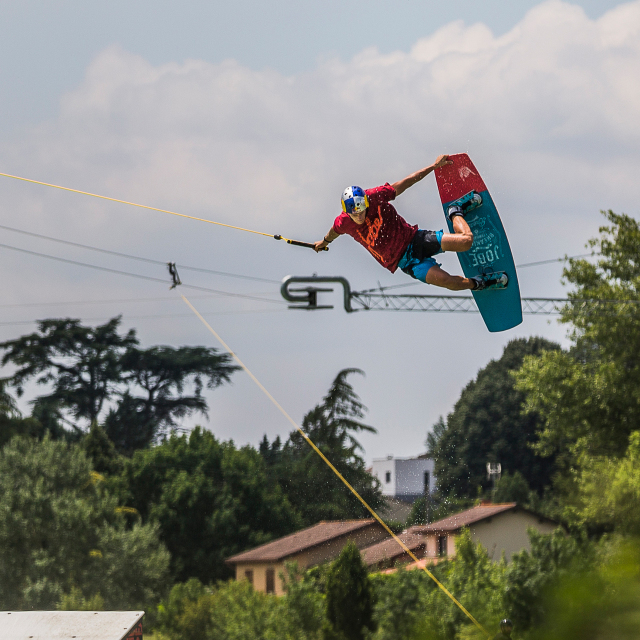 Dominik Gúhrs went and did it again: he just won the WWA World Champion title! Domink Gúhrs successfully defended his World Cup title in Shanghai for the third time a few weeks back. Today, on the sixth of November, he won the WWA Wakepark championships in Abu Dhabi: another prestigious prize to add to his ever-growing prize-list! Taking his brand new Jobe Breach pro-model for a spin and putting those new EVO bindings to the ultimate test. Dominik went out and showed what he and his new setup were made of! He not only won the competition but he even threw down a perfect run of 100 points in the semi finales! 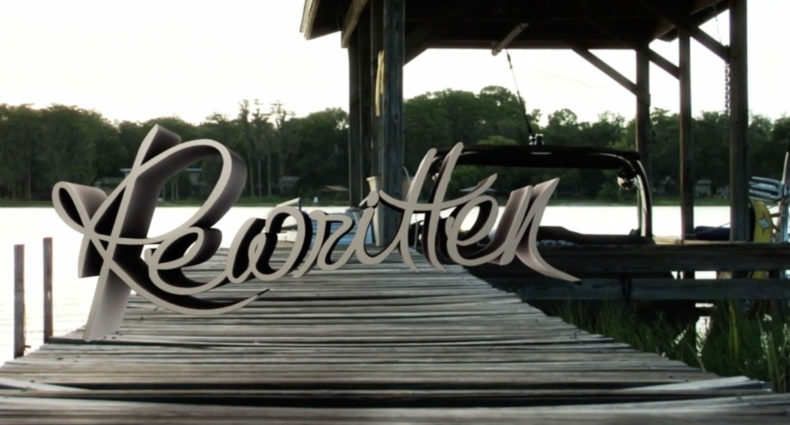 Seems Dominik Gührs is keeping up his winning streak and we couldn’t be more thrilled! It seems nothing can stop this competition beast and we want to congratulate Dominik Gührs with his accomplishment! For now we can only wonder what he will come up with next!